We hope you can join us in Chicago next month! 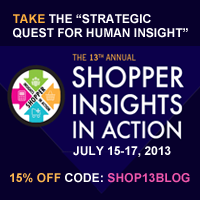 The 13th Annual Shopper Insights in Action Conference is the world’s most trusted conference brand and the catalyst for connecting the entire shopper-ecosystem. 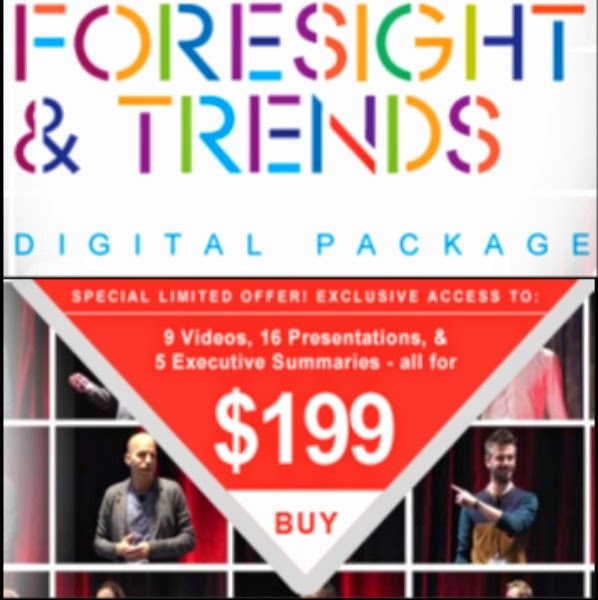 The content, the visionary speakers and the experience at Shopper Insights in Action unlocks new opportunities to understand shoppers as people. There is no other event that's more practical and on point with exactly what you need whether you are a Shopper Marketer, Merchandiser, Researcher or Category Leader. Join us on the Strategic Quest for Holistic Human Insight. 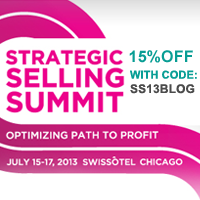 The Strategic Selling Summit, a new event co-located with The 13th Annual Shopper Insights in Action Conference, is designed for Shopper Marketers, Category Leaders, Shopper Analytics and Merchandisers is focused on de-siloing the organization and optimizing basket growth. Best practice meets visionary thinking and actionability with all new case studies focused on targeting the right shopper, in the right context, with the right message with a goal of positive ROI for all groups involved in the selling process. Not all customers are the same. So why engage with them as though they are?